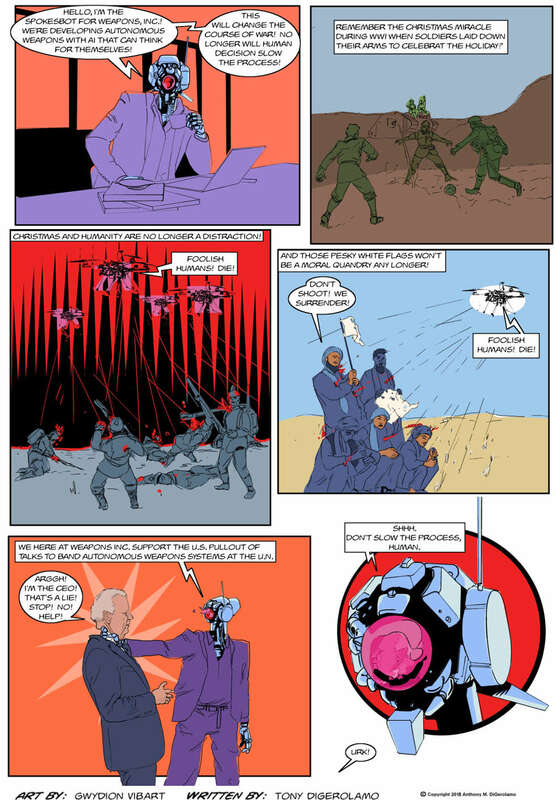 This makes 100 new Antiwar Comic comic strips drawn by Gwydion! Nice job, bro! I suspect that you meant BAN, not BAND.